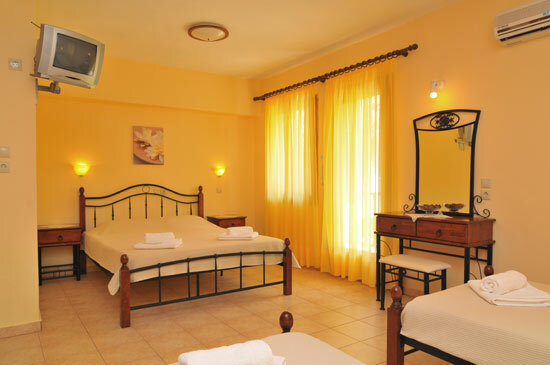 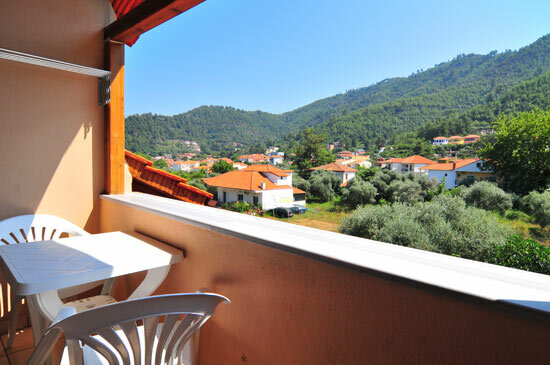 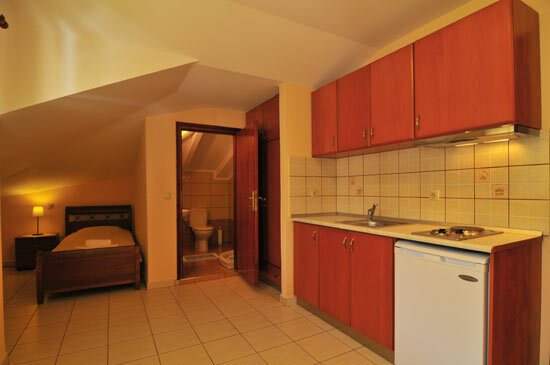 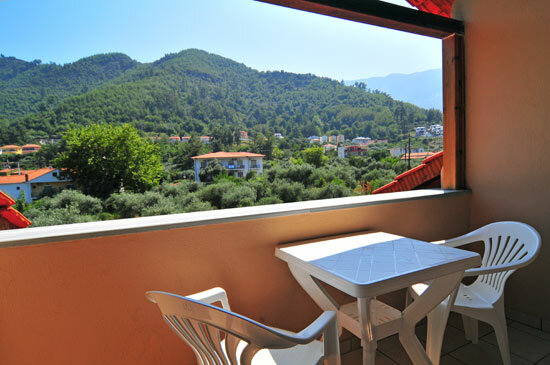 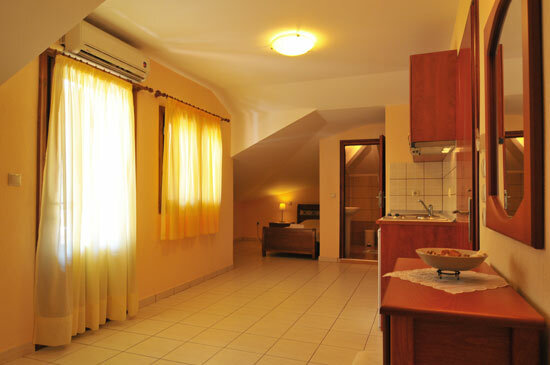 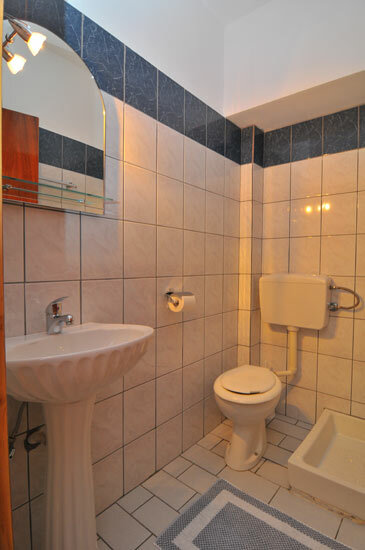 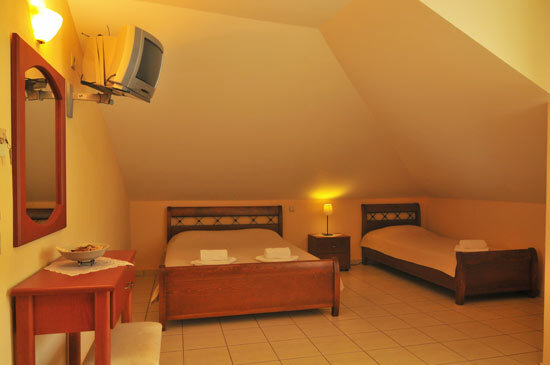 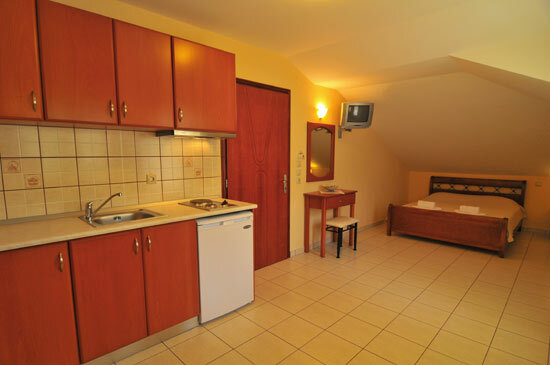 Maria Apartments are located in Skala Potamia, Thassos, just 400 metres from Golden Beach. 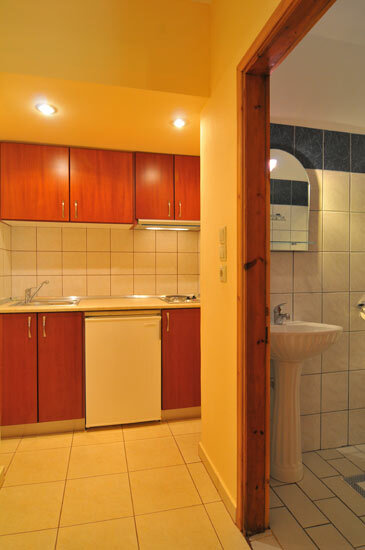 We offer apartments and studios in a quiet and very convenient location just a short 5 minute walk from the center of town and its shops, restaurants, and nightlife. 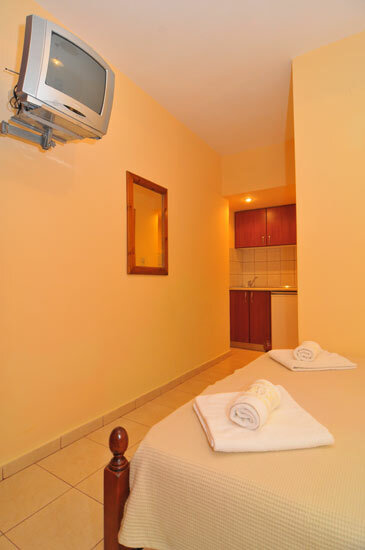 Our apartments and studios can sleep between 2-4 people and are well-equipped with air condition, television, kitchen, refrigerator, and a balcony or veranda. 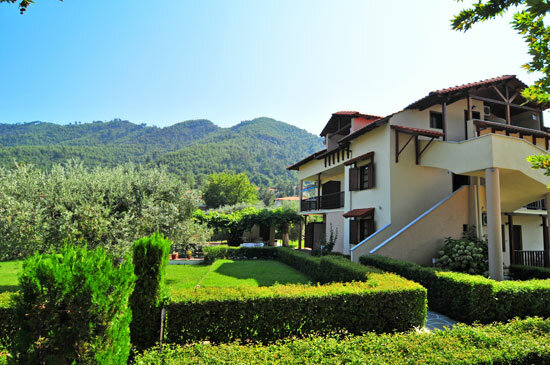 We have a large and beautiful garden full of olive trees that provide plenty of shade to sit and relax under and for parking your car.